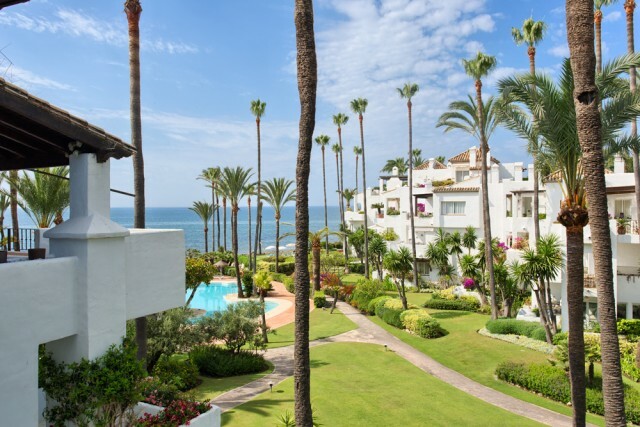 Alcazaba Beach...Considered by many as the best and most prestigious urbanization on the Costa del Sol, Alcazaba Beach is superbly situated between Estepona and Puerto Banus, close to Marbella. 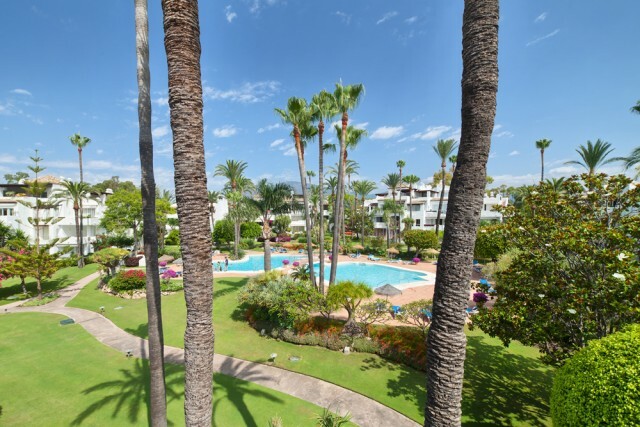 Set in 75,000 square meters of award winning exotic gardens, it enjoys fabulous views across the Mediterranean to Gibraltar and the Coast of Africa. 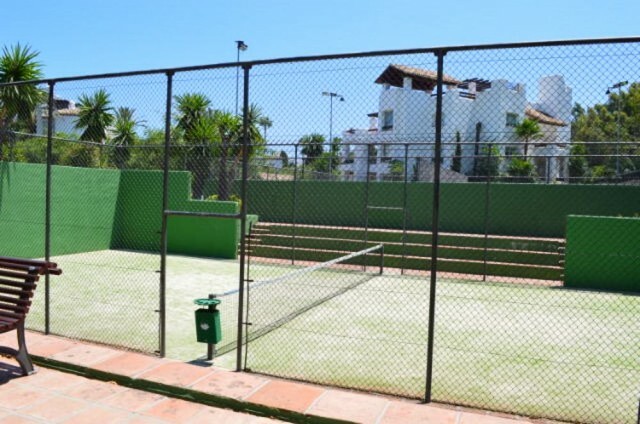 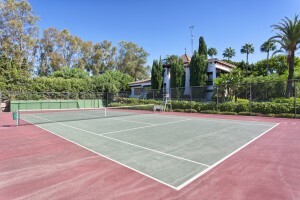 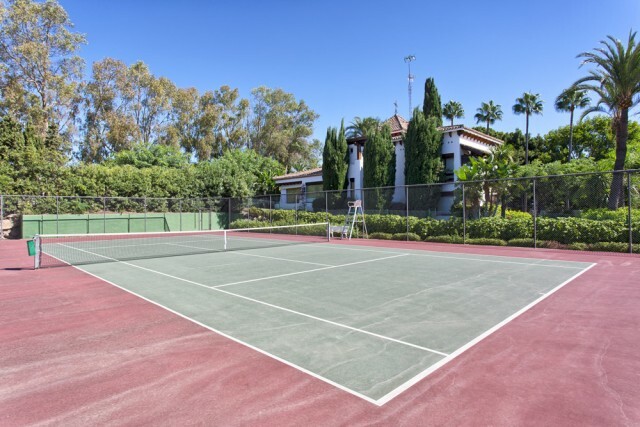 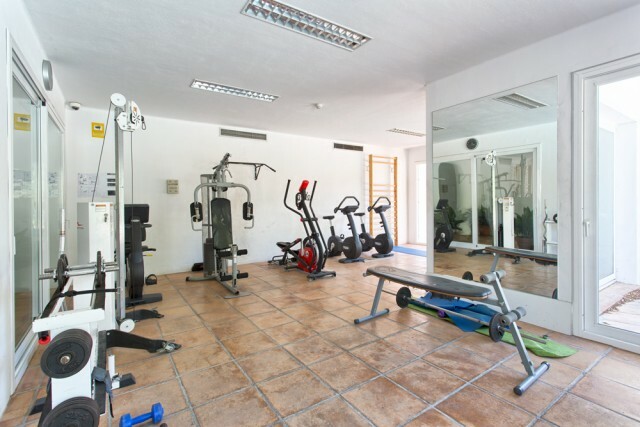 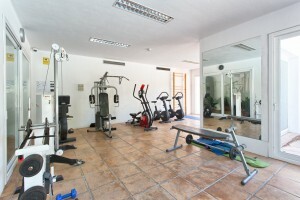 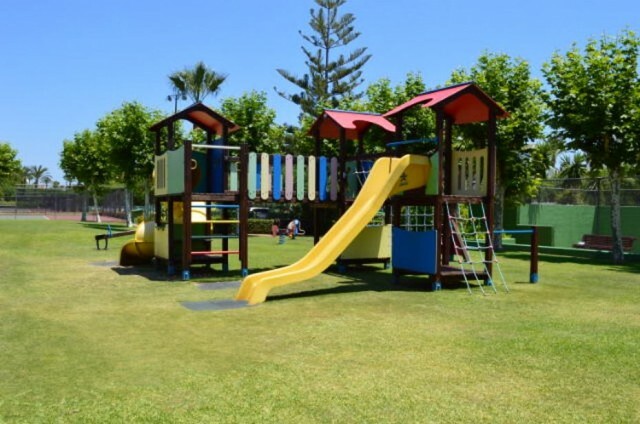 With a 500 meter long private beachfront, 7 swimming pools (1 heated from 15 October to 15 May each year), 2 young children´s pools, 5 tennis courts, 4 paddle tennis courts, a basketball and football pitch, fitness center, gymnasium, on-site restaurant, sauna and enclosed children´s playground. 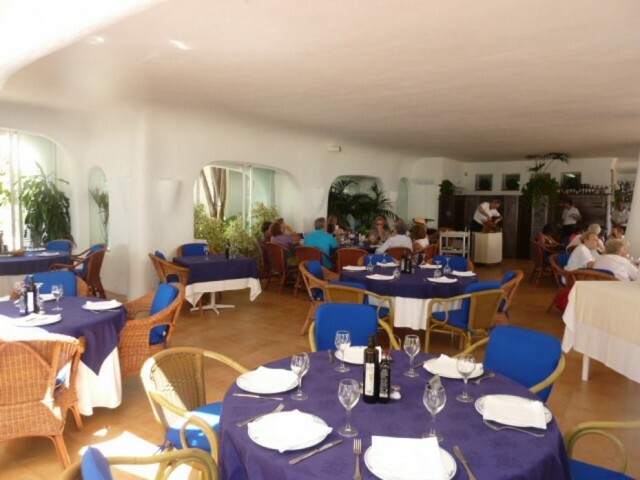 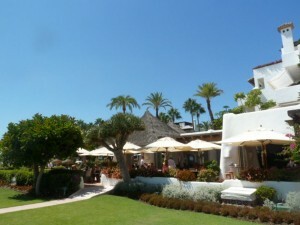 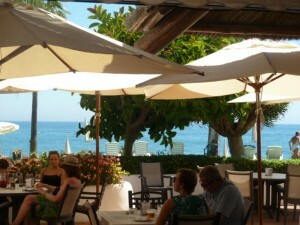 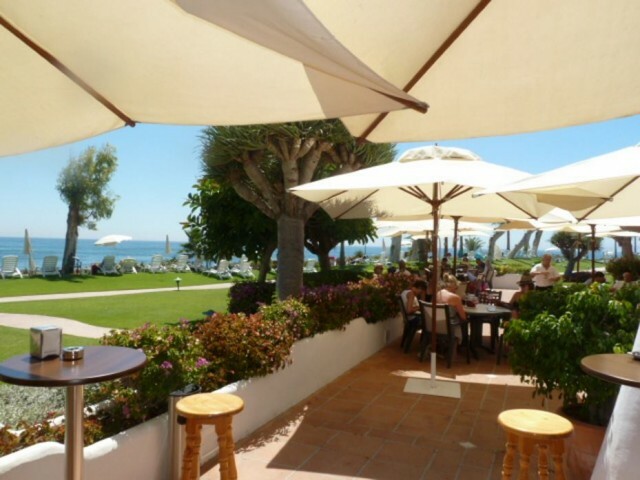 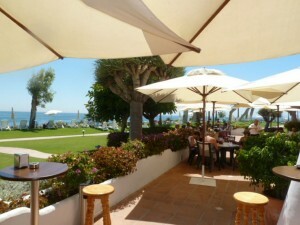 The Alcazaba Beach seafront restaurant is renowned for its superb cuisine. 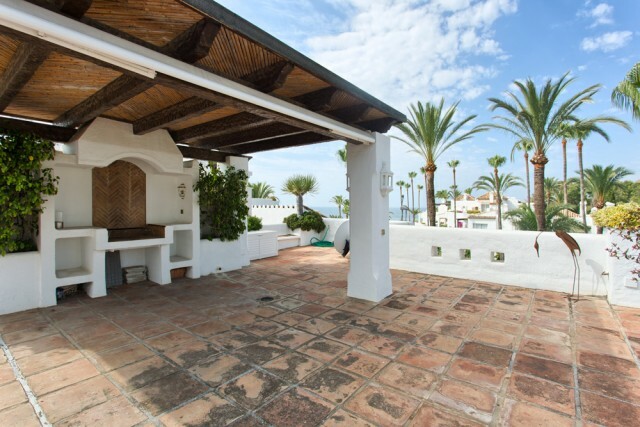 The solarium terrace is a big 75m2 and includes a built in Barbecue...fantastic area for socializing or to just chill out. 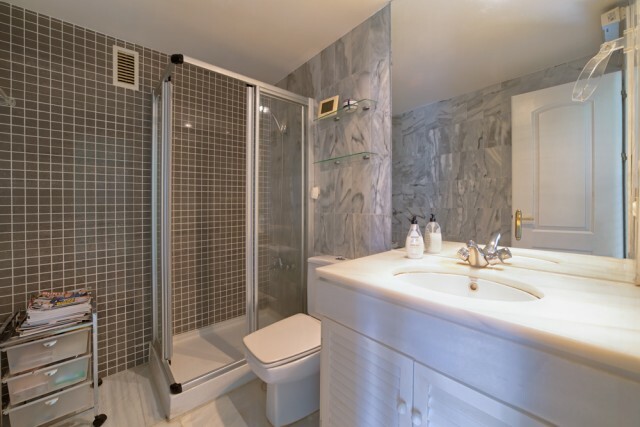 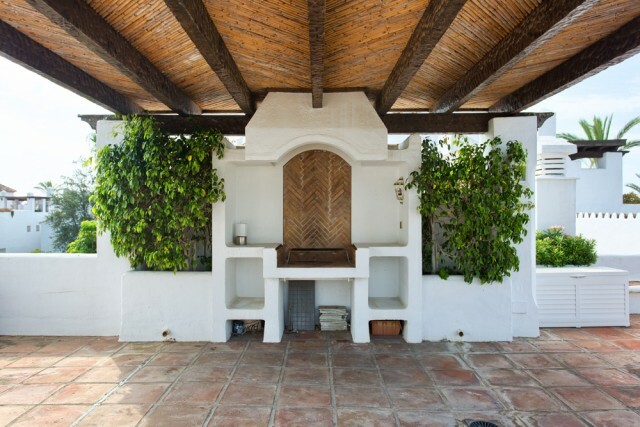 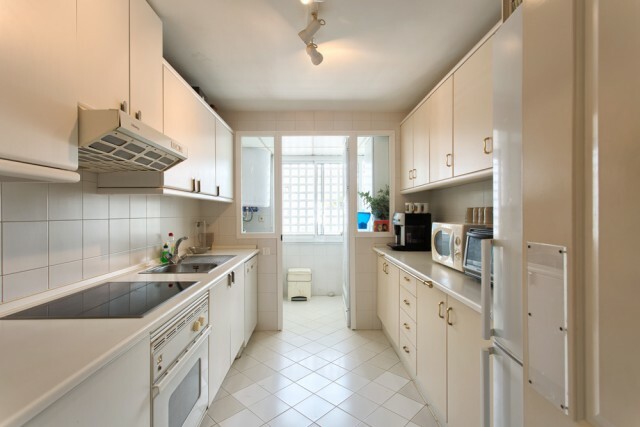 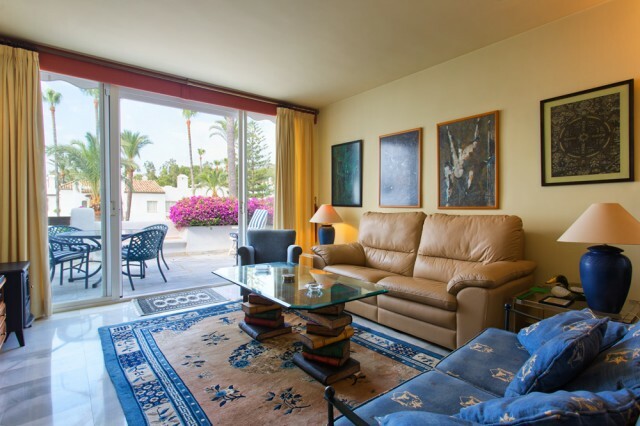 Internally this apartment is bigger than the average 2 bedroom unit in Alcazaba and because of its corner location it also has windows opening into the lounge giving an abundance of light. 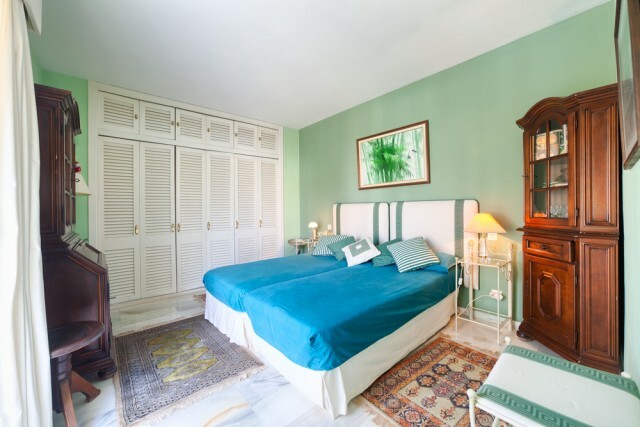 The configuration of the bedrooms is excellent and again unusual when compared to other 2 bedroom apartments within this development. 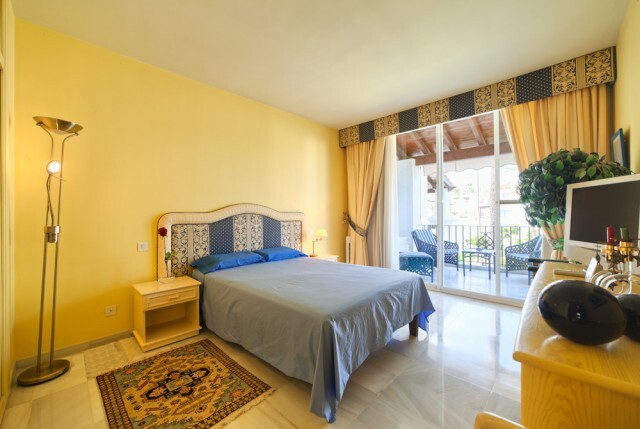 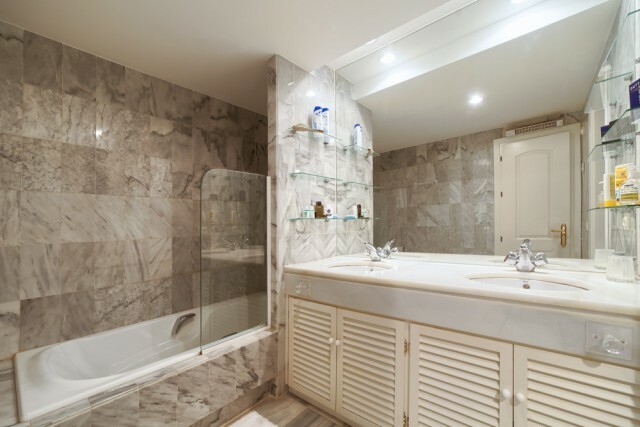 The guest bedroom is situated at the back of the apartment on the opposite side to the main bedroom which gives a lot of privacy regarding sleeping arrangements. Another unusual feature is that the guest bedroom has its own private terrace with great views across the gardens and pool areas and the beautiful Sierra Bermeja mountains. 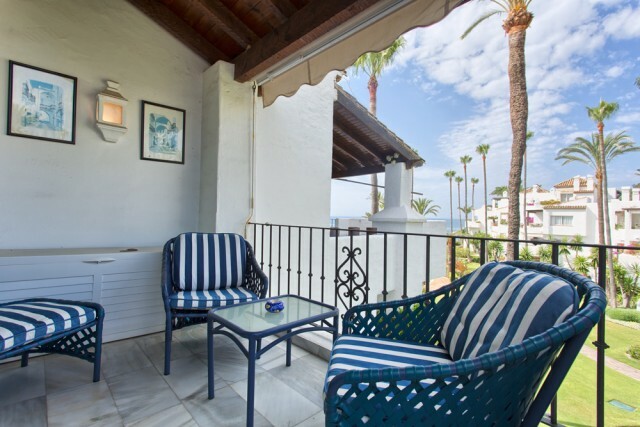 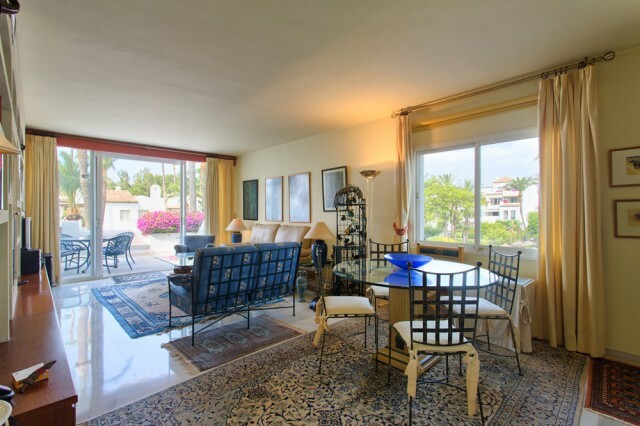 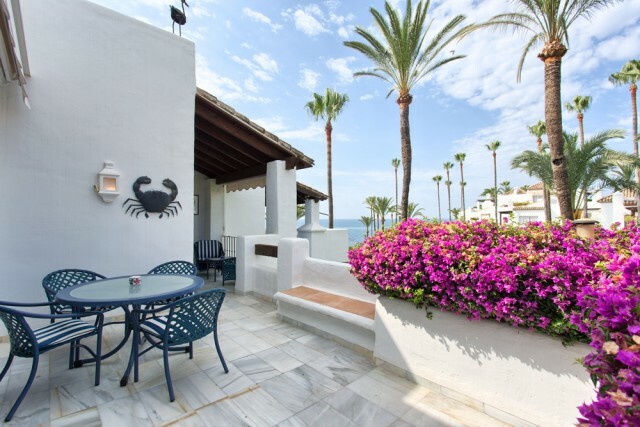 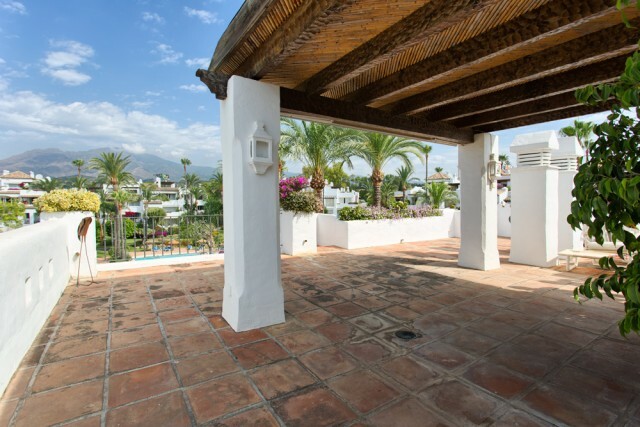 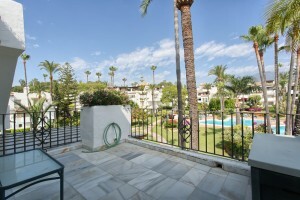 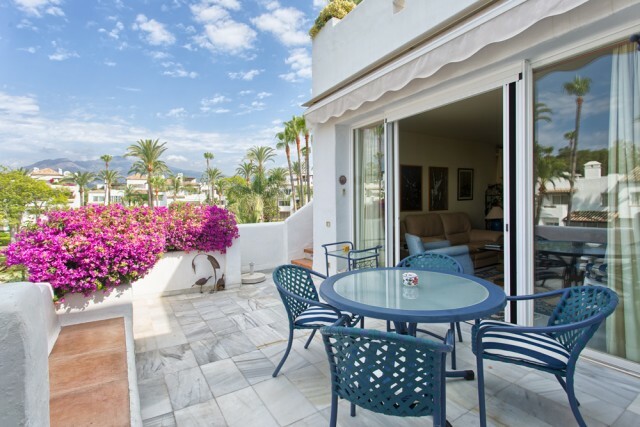 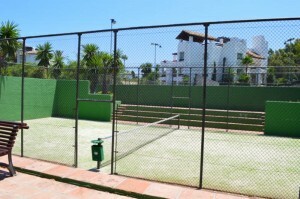 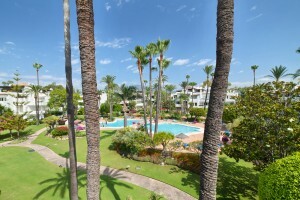 We consider this property to be the best 2 bedroom 2 bathroom Penthouse apartment currently available in Alcazaba Beach.